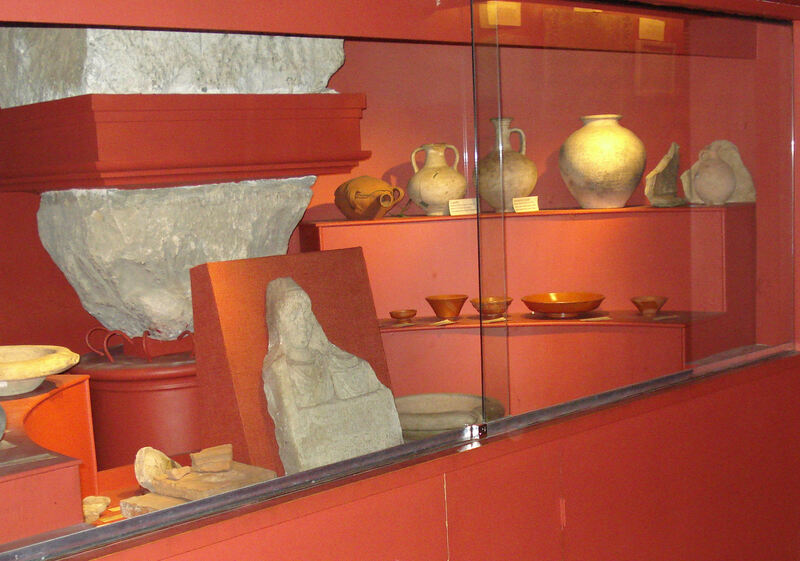 The Crypt Museum leads you on a fascinating journey through time, beginning with the Roman tessellated floor of a domestic house in the late 2nd Century and charting the history of the church, its people and the City of London. The museum is in part of the original Saxon church and contains a collection of Roman and Saxon artefacts, church plate and ancient registers dating back to the 16th century. Their entries record the baptism of William Penn, the marriage of John Quincy-Adams and the burial of Archbishop William Laud amongst many other historic events on Tower Hill. A model of Talbot House recalls the work of the Rev'd 'Tubby' Clayton, former Vicar of All Hallows and founder of TocH.